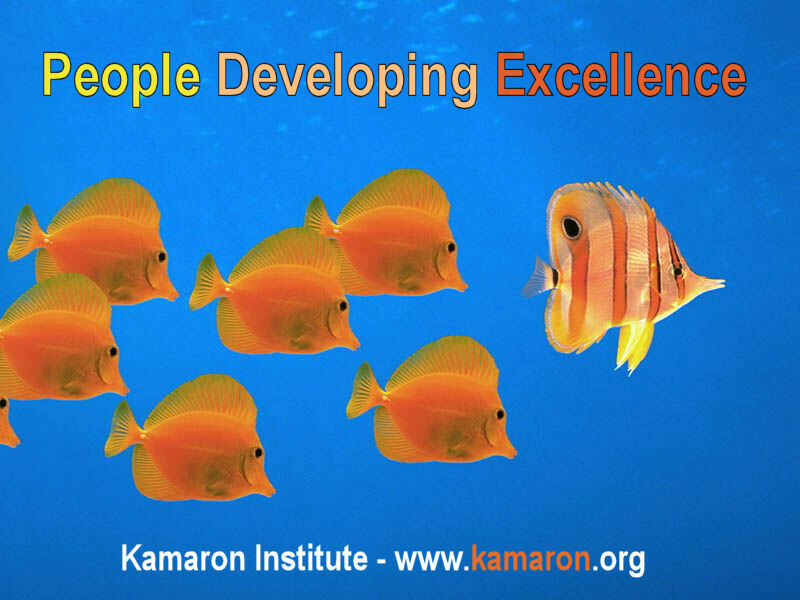 Kamaron professional development group is passionate about empowering and enabling life-long learning and increasing your skills and knowledge in areas that are most likely to help your professional success. Our goal is to benefiting our adult students' careers, families, and communities. "The same principals that help an adult have a good day at work also help a child have a good day at school," notes Margaret Ross. "So, time invested with us provides benefits to your real life. Learning keeps you young and it is never too late to "train your brain." Creatively working together, we can personally benefit and strive to improve the well-being of society's adults, children, and families. Each professional training engagement begins with needs assessment and survey. Each learning engagement is customized for your company, cause, or organization. We don't believe in "drive by" development. We take the responsibility seriously. We train your leaders, empower your mentors, trouble shoot the process, and measure progress. Contact us to schedule your company's next staff development class. If your need is an event training (conference, leadership retreat, etc.) speaker or creating a unique and valuable "lunch and learn type" development experience, we are well versed and experienced in these venues. Recent clients have included International and United States publicly and privately-held businesses, nonprofit and government organizations. We are very satisfied with our Kamaron training experience; strengths were the expertise, customer service, and the innovation. Consulting produced tremendous results that helped positively change our workplace. The experience was so user friendly but more importantly successful. We’ve expanded to other locations. The results and learning are data based. We like that pre and post tests are handled for us. 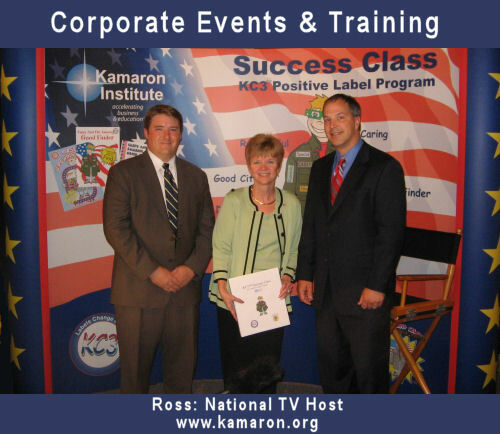 We would recommend Margaret Ross and Kamaron Institute without hesitation. Very professional and effective. The learning tools they create are exceptional. Training and tools they delivered expertly have provided effective and lasting results. They can design unique solutions that can be effective for your company, too. We like the results! And the process that got us there was very well done. Demystify what really makes networking work. Even if you've always thought it isn't something easy for you. It's a skill. So you can be successful, too. How to Build Step by step confidence in surviving the jerks at work bullying proofing your life. How to make the program principals part of everything you do. It is a success class. 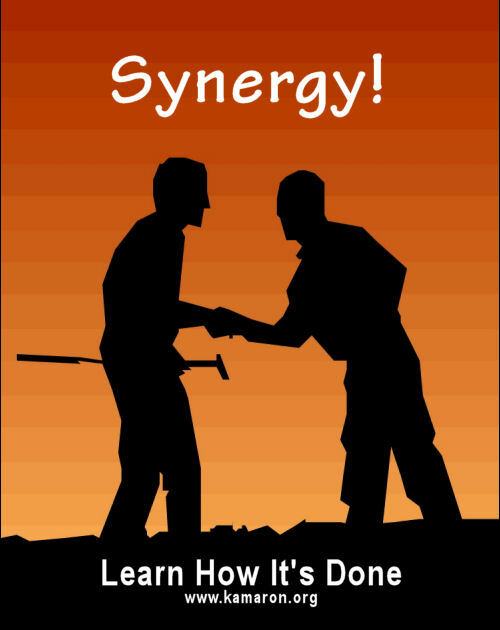 Tailor your messages and meetings to achieve buy-in. Improve your nonverbal skills. How to safe guard your self and children from cyber bullies. You have the power. Powerful and effective speaking skills are critical for every executive. You have the basics. Now take it to the next level with a national TV host as your mentor. Margaret Ross, an executive consultant and organizational and staff development business trainer has been advising management teams of leading corporations and high tech companies around the world for 20 years on issues regarding leadership, managing diversity, and team development in a global and virtual environment. Margaret combined a broad business background with expertise in organizational development to help organization competitively leverage their human resources potential. Ross founded her professional organization development consulting practice with the Kamaron Institute in 1998 and has since helped managers to develop their personal leadership capacity and management leadership skills, improve employee satisfaction and motivation. She has also helped organizations to resolve conflicts and management organizational change.